21. 4. 2012 Duo Regional schnauzer show Mladá Boleslav (CR) 2x Exc.1, 2x junior club certif. 16. 6. 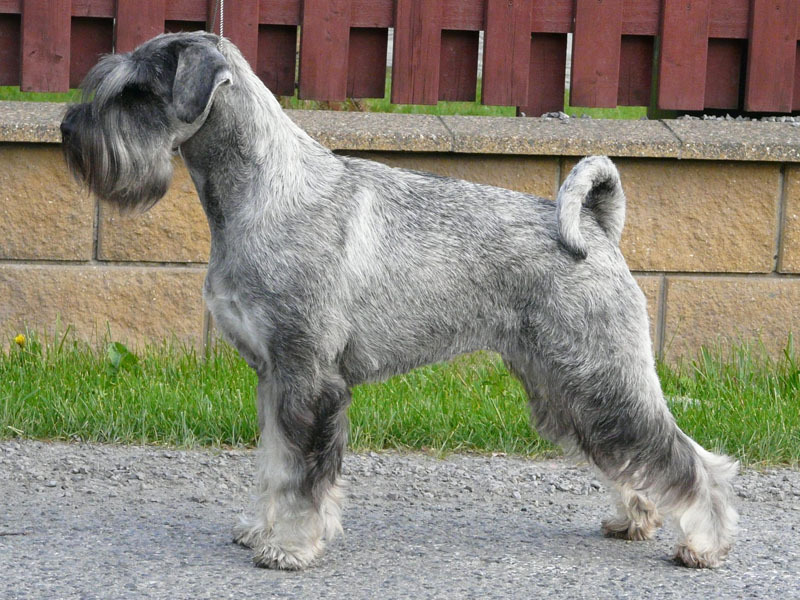 2012 Regional schnauzer show Frýdlant .n. O. ( CR) Exc.1, cert. junior club champ. 13. 10. 2012 Specialty Club show Mladá Boleslav (CR) Exc.1, CAC, ČKŠ, ISPu cert.